Sanaa (AFP) – An air raid believed to have been carried out by the Saudi-led coalition hit a home in Yemen’s rebel-held capital Sanaa, killing six members of the same family, witnesses and rebels said Thursday. Neighbours told AFP the strike on the two-storey house took place at around 9:00 pm local time on Wednesday. 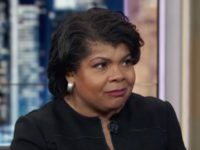 The coalition is the only force known to carry out air strikes on Huthi rebel-held territory and has previously admitted to “erroneous” strikes that caused civilian casualties. “There was an air strike on the house. My father and rest of the family were inside,” the son, Ahmed Hazem al-Samri, told AFP. He had been out for the evening at the time of the attack in the Shamlan district, northwest Sanaa. “Six of them were killed and seven wounded,” said Samri. The dead were three children, two women and Samri’s father. Rebel media outlet Al-Masirah also said six people were killed in the air strike. Saudi Arabia and its allies launched a military intervention in Yemen in 2015 with the aim of rolling back Huthi rebels who had seized the capital and restoring the government to power. More than 9,300 people have been killed in the war since and more than 50,000 wounded, according to latest figures from the World Health Organization. Saudi Crown Prince Mohammed bin Salman, whose country is a main buyer of British arms, on Wednesday started a controversial three-day visit to Britain. 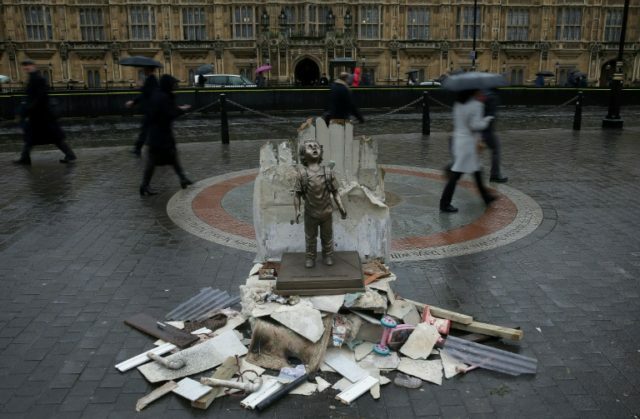 The Save the Children charity protested the visit by installing a statue of a child near parliament in London “to draw attention to the violence that is being fuelled, in part, by British-made bombs”.